At Power Builders LLC we take what we do very seriously. That is why we work hard every day to ensure that we produce a product and deliver a service that is both durable and esthetically pleasing. By achieving this we feel that we are in a perfect position to create unique, beautiful pieces of furniture and fittings for any sized home or business. 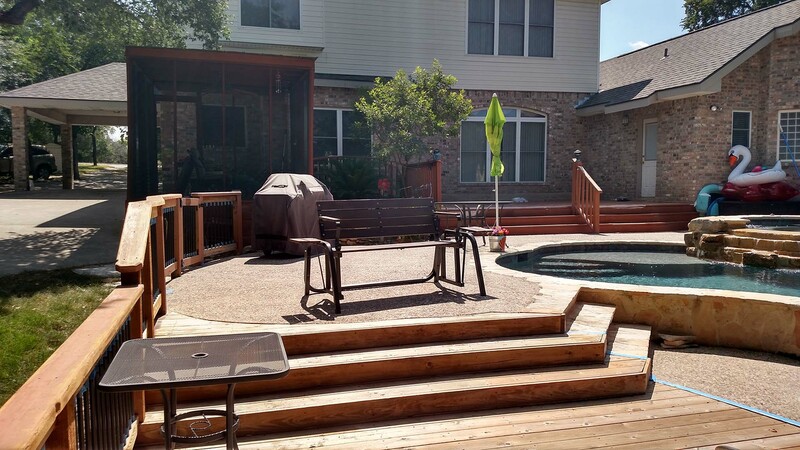 At Power Builders LLC we are acutely aware that providing a high-quality customized woodworking service is only half the battle. It is for this reason that we go to such extreme lengths to ensure that our customer service is to the highest possible standard as well. By offering competitive prices, flexible payment plans, convenient opening hours and an all-inclusive customer response unit, we feel that we provide our clients with a convenient and trusted level of customer care that may be envied by many but rivalled by very few. 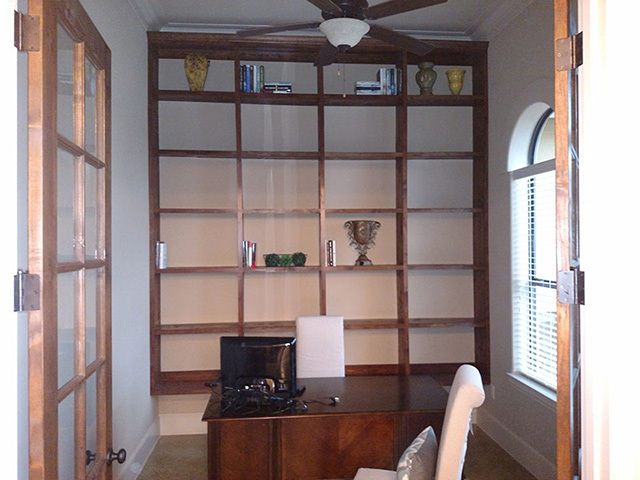 We specialize in designing, creating and even fitting a wide range of bookcases, studies and libraries. A book case or library is the perfect way of maximizing space while also adding an extra layer to an underused study, utility or spare room. On top of that our bookshelves are perfectly practical solution for storage issues and for de-cluttering a messy or untidy room. 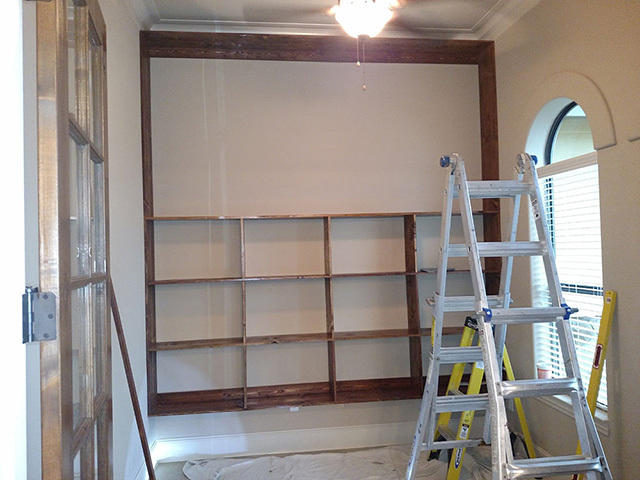 In brief, there is no home that wouldn’t benefit from choosing a bookcase from Power Builders LLC. 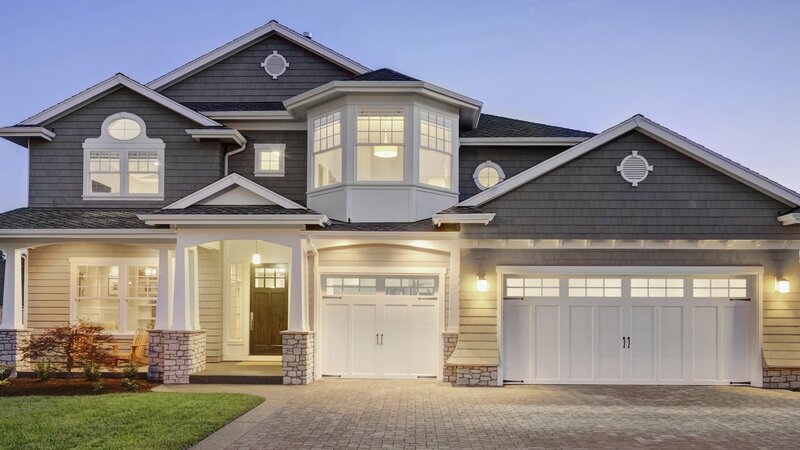 Call us today and let us take care of the rest.